Dr. Joy holds a PhD and Masters in Public Health. She is currently a College Professor for undergraduate and graduate Public Health, Community Health, and Healthcare Administration programs for universities in the United States and London. While Dr. Joy loves her career, her greatest satisfaction comes from serving God. She has always been very active in church and has served on many ministries. 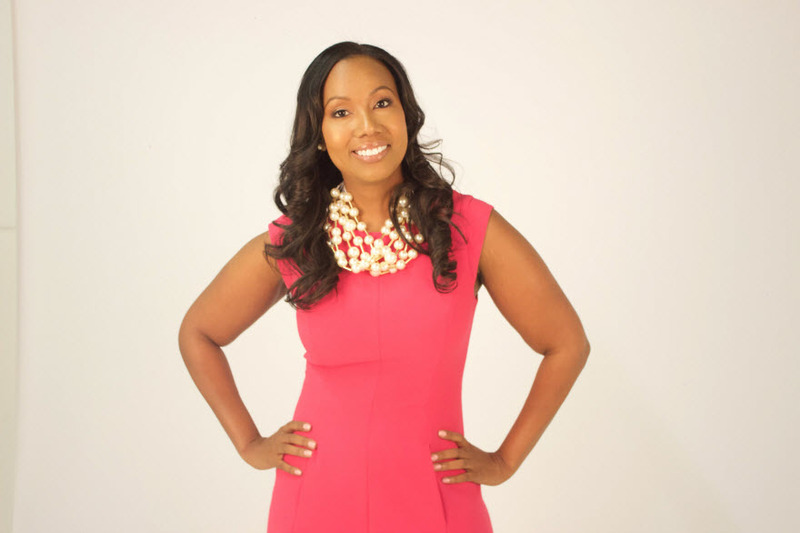 She is the Founder and CEO of Confidence Academy which has a mission of cultivating confidence, character, courage, and change in the lives, relationships, and careers of teen girls and women. Dr. Joy’s first book, “From Chaos to Confidence”, was released December 2015 and her second book “Secrets of a Confident Teen” was released May 2016. In her spare time she enjoys traveling, spending time with family and friends, and watching movies. She is an active member of Triumph Church and Alpha Kappa Alpha Sorority, Incorporated. To learn more about Dr. Joy and her events, please visit her website at confidenceacademy.info.